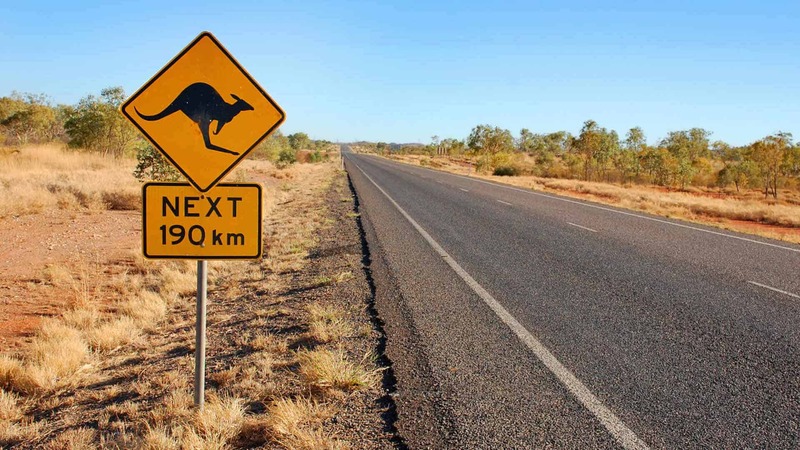 Doing an Australia road trip for a full month or longer is a fantastic way to see Australia, particularly since many of the country’s great attractions are so far apart. It may seem like a long time to be on the road for, but there are plenty of advantages to having this great adventure all at once. There are some things you can prepare ahead of time in order to ensure that your road trip will be a success. There are three things you will absolutely need during your trip, which cannot be substituted for anything else: food, fuel and water. You can always have a quick power nap in your vehicle to recharge your batteries for the next few hours behind the wheel, but you can’t power your vehicle if you run out of fuel. You also won’t get far if you run out of food or water. On that note make sure you travel with plenty of water, it can get very hot! In certain parts of the country it’s an extremely long way between towns, this is why you should always be planning your trip around places where you can fill up the tank. Most of the time, these stations will also include some kind of store where you can pick up snacks and drinks. You should always be able to get your essentials at the same place. Whenever you fill up, know how far you will have to go before the next stop, and make sure you have enough fuel, food and water to get there. Even if you plan to stop off along the way and get something to eat, you don’t want to be caught out by unusual opening times or not being able to find your way. 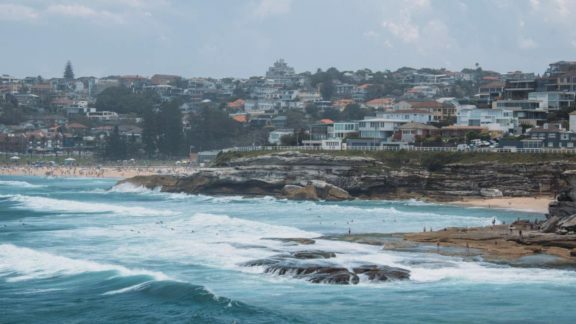 Before any big trip it is recommended to carefully plan your accommodation. You don’t want to turn up to the only hostel on a certain route only to find that all the rooms are already taken. Instead, after you have your route carefully planned, book hostels situated on your way. Many modern and comfortable facilities offer on-site parking spaces. 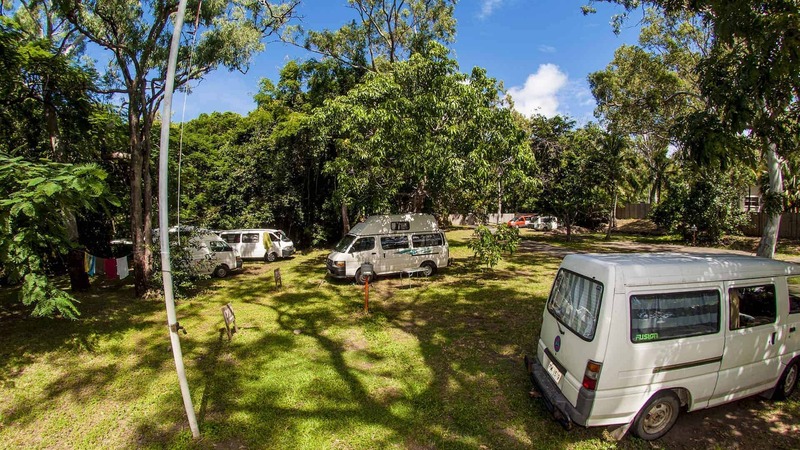 The ones located in popular tourist spots, like Airlie Beach and Byron Bay also offer well-equipped campervan parking spaces for the convenience of adventure-hungry travellers. 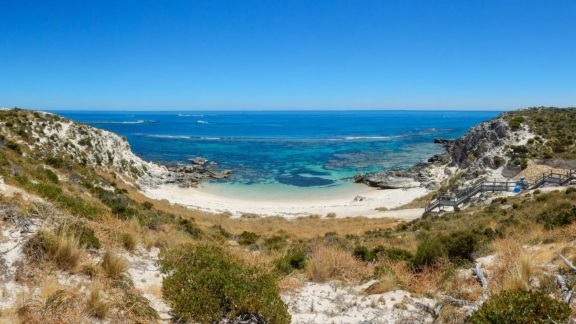 Have a read of the Essentials for Campervan Trips in Australia which has some very useful tips. The same is true of any attractions that you want to visit. If you need to get tickets, buying ahead of time is usually cheaper anyway. You can also use a community sharing site to book cheap parking spaces before you arrive, so that you don’t have to waste time driving around looking for somewhere to stop on a busy day. You will need to drive for several hours most days, unless you are visiting a particular area for a little longer. This means you need to know where you are going, how long it will take to get there, and what time you need to set off in order to get there before dark. You should set reasonable driving targets for each of your traveling days so that you know what you need to do. This is especially important when planning food, fuel, accommodation and entertainment stops. How long will you have to spend in a new location? How far must you travel between toilet breaks? 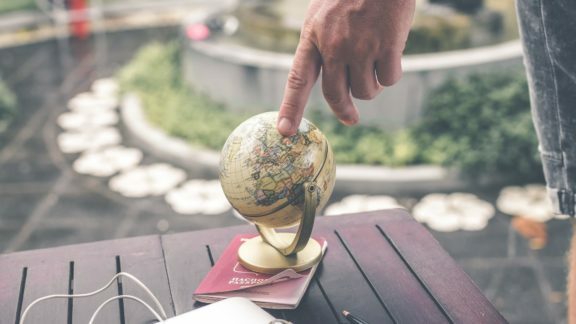 These are questions that you should be able to answer with your itinerary before you set off. While things can easily change due to conditions out of your control, having a plan at least means that you would be able to adapt a lot easier. 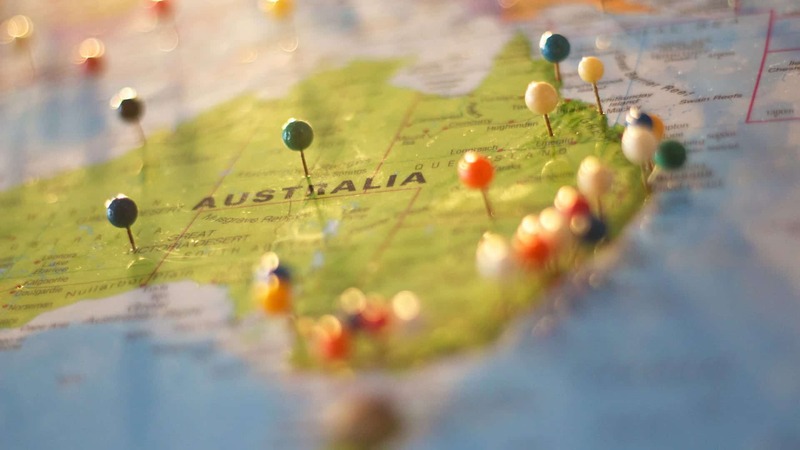 I don’t want to bring up the possible problems you might have during an Australia Road Trip, but… it’s important to let people know your basic itinerary. That means that if you have broken down somewhere very remote then someone will know to look for you. 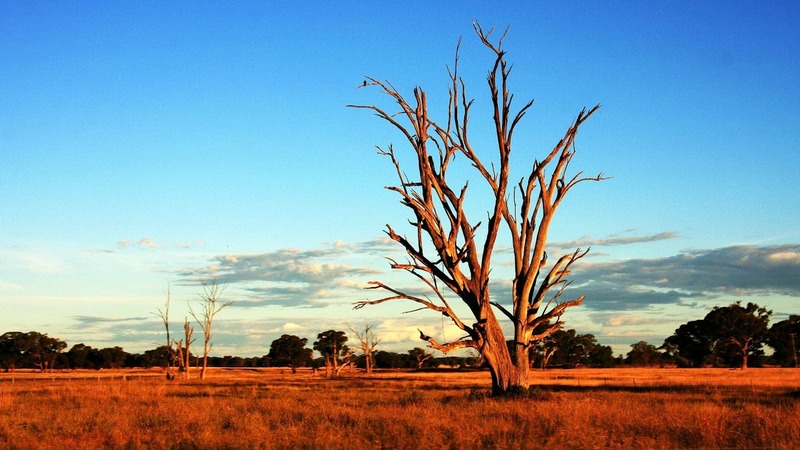 Wifi signals might not be that great in the middle of the Outback for example, so you do need a back up plan. Don’t stress out about having a minute-perfect schedule, but if you want to make your road trip a success, timing will be very important. With these main bases covered, you’ll have a much better time. 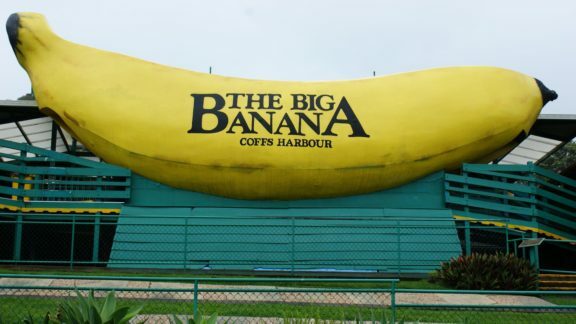 As for the rest, leave it to Australia’s wonderful monuments and attractions! Author: Sarah Kearns is a hard working mother of three daughters. She is a Senior Communications Manager for BizDb, an online resource with information about businesses in the UK. She loves cooking, reading history books and writing about green living.